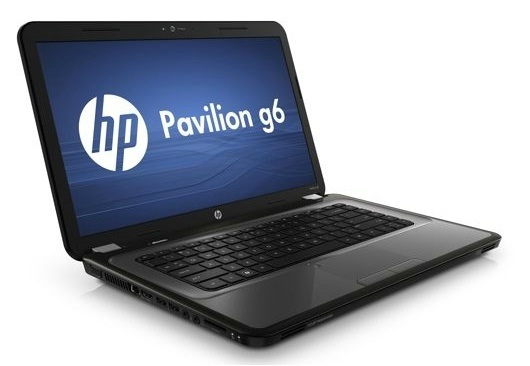 The HP Pavilion G6-1C77NR is a solid 15-inch laptop that offers good performance, a budget price and decent specifications. It also has a very comfortable, well-designed keyboard. 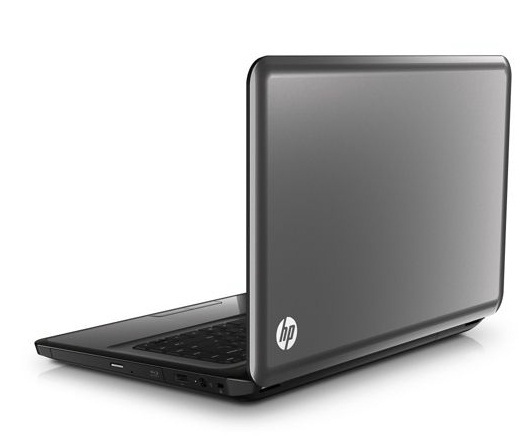 While the display does have rather narrow viewing angles, most users should find everything else about this HP laptop to be satisfactory. 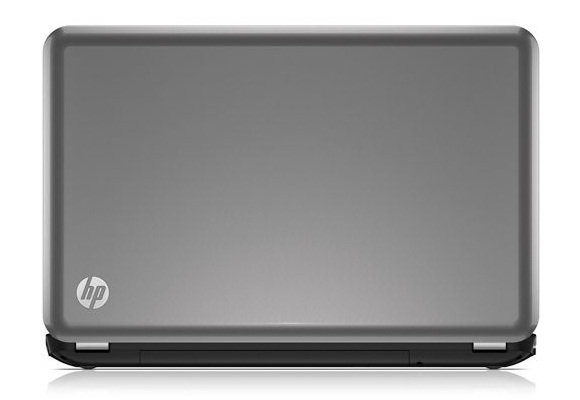 For $499, the HP Pavilion g6-1c77nr is a great laptop for bargain hunters. TheClick to Enlarge design has a more premium look and feel than its price tag would suggest, and we found the keyboard comfortable to use. Our only gripes are the display's narrow vertical viewing angles and the lack of a dedicated number pad. 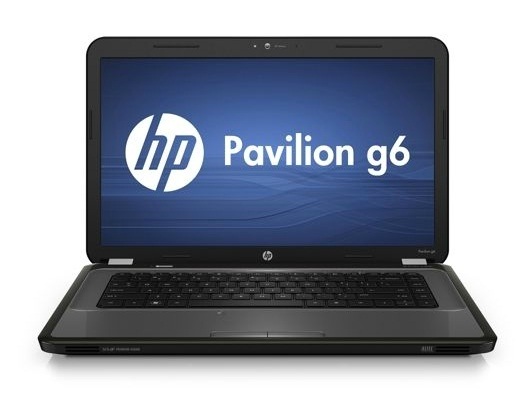 In this price range some may prefer the Gateway NV55C54u, which offers slightly better performance and longer battery life but a chintzier faux-wood finish and a smaller touchpad. 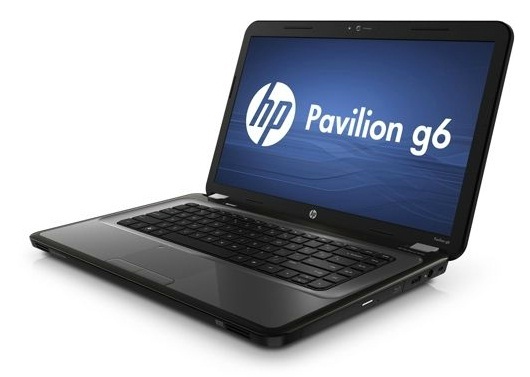 Overall, the g6 remains one of our top budget laptops, but we suggest spending just a little more for a second-generation Core i3 processor inside the g6t model.